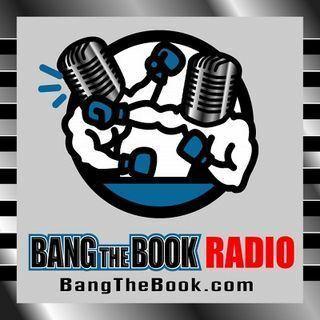 On the Thursday August 30 edition of BangTheBook Radio, host Adam Burke was joined by professional handicapper Brad Powers from BradPowersSports.com to take a look at Week 1 of the college football season. The guys covered 14, yes, 14, games on today’s segment. They went in-depth on Appalachian State vs. Penn State, Middle Tennessee State vs. Vanderbilt, West Virginia vs. Tennessee, North Carolina vs. Cal, Washington State vs. Wyoming, Michigan vs. Notre Dame, Miami vs. LSU, and Virginia Tech ... Maggiori informazioni vs. Florida State. For good measure, they hit six more games during the Pick Six segment with rapid fire thoughts and picks on random games throughout the card. You don’t want to miss any of Brad’s segments and that is especially true this week.